The U.S. Army Chaplain Center and School (USACHCS), Fort Jackson, South Carolina serves as the U.S. Army Chief of Chaplain’s institutional training base for Army Chaplains and Religious Affairs Specialists. 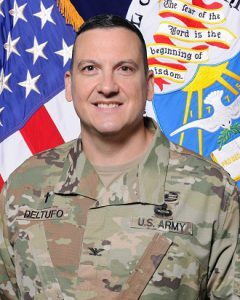 Our mission is train Unit Ministry Teams – Chaplains and Religious Affairs Specialist – in safeguarding free exercise of religion for all Service Members and their families as well as the provision of religious support and religious accommodation. USACHCS leverages the experience and expertise of top notch Officer and Noncommissioned Officer Instructors and cadre as well as civilian educators to develop religious support professionals capable of serving a diverse force in any environment under any conditions. The “School” aspect of USACHCS refers to the Directorate of Training and Leader Development. 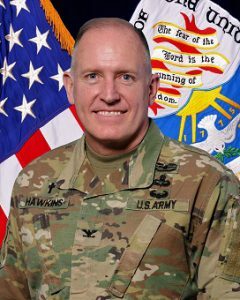 This office is responsible for the development, management and delivery for all institutional training and professional education for Army Chaplains and Religious Affairs Specialist. The Directorate executes numerous courses every year to produce religious support professionals capable of serving a diverse force in any environment under any conditions. The Directorate is organized into two major branches: the Initial Military Training (IMT) Branch and the Professional Military Education (PME) Branch. 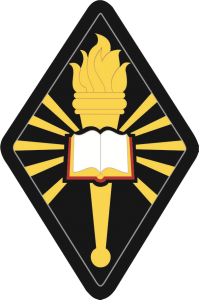 This is the official site of the U.S. Army Chaplain Center and School – a TRADOC Institution of Excellence!